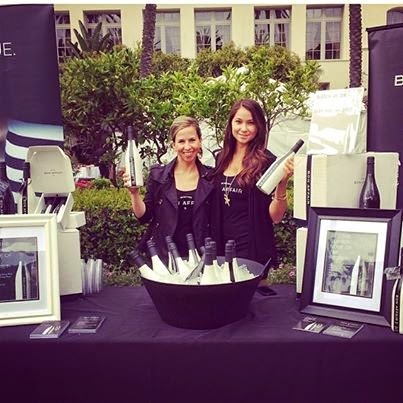 I recently spoke with Jayla Siciliano (left) who pitches her chic and sophisticated wine spritzer line, Bon Affair, on Shark Tank's May 9, 2013 episode. Jayla left the corporate world after 11 years to start her business and is very excited for her appearance. We talked about building a business, Mr. Wonderful, getting on Shark Tank, our favorite drinks, and the challenges of building distribution for an alcohol product. "I haven't had a hot dog since I was six. I'm a hamburger gal, and yes, I put ketchup on my hamburgers!" Well Jayla, there's no accounting for taste, but ketchup on a hamburger is TOTALLY acceptable (even encouraged)! It's probably for the best, Syrah goes good with burgers!